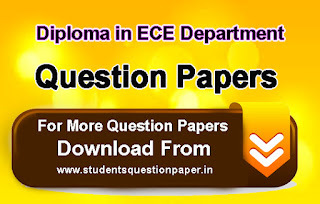 Diploma ECE Department 6th Semester Question Papers, Diploma Board Exam Question Papers, Engineering Question Papers, Polytechnic Question Paper, Diploma in Electronics and Communication Engineering Question Paper, ECE Department Question papers, Electronics Department Question paper, dote, tndte, ECE Department 6th Semester Question Paper. 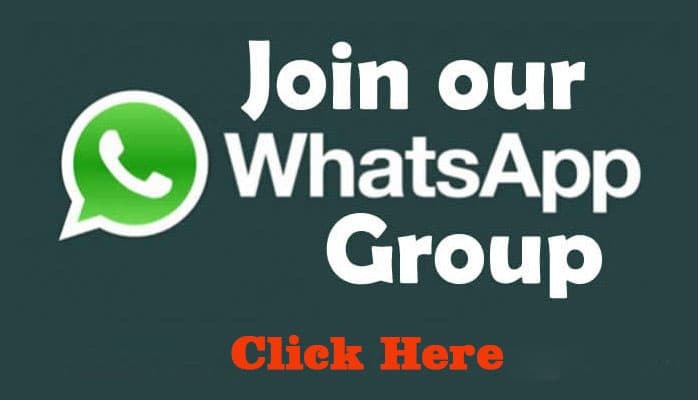 © Copyright 2015 studentsquestionpaper.in. Designed by Bloggertheme9 | Distributed By Gooyaabi Templates. Powered by Blogger.